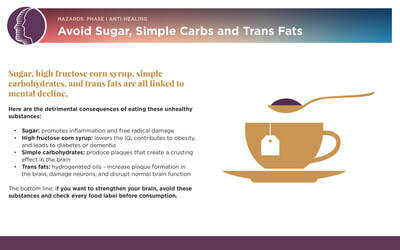 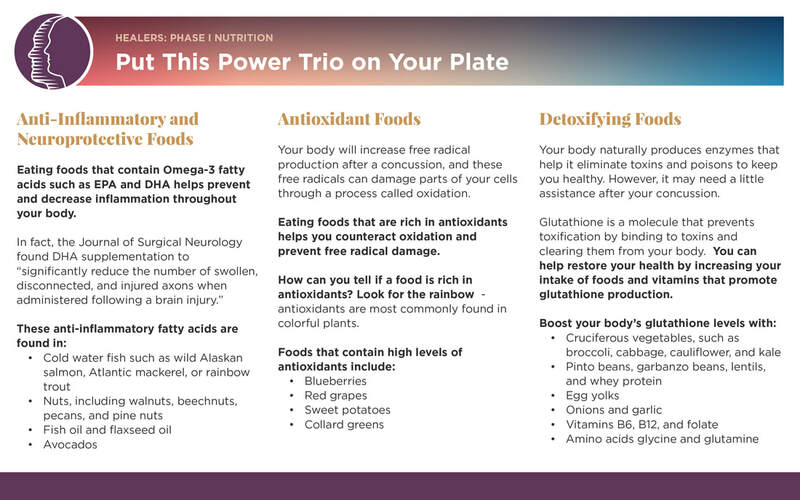 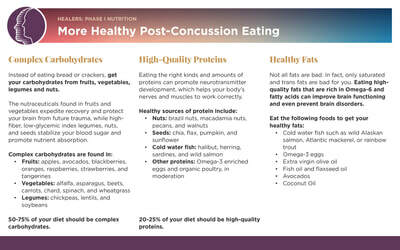 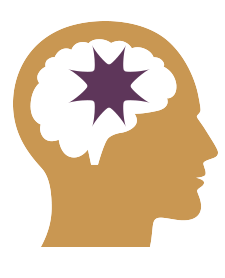 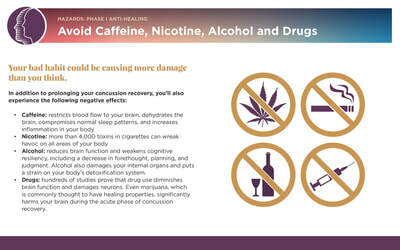 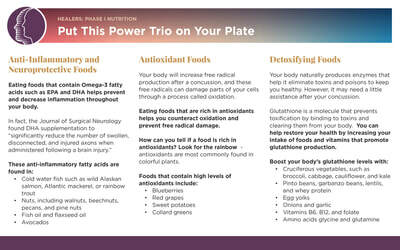 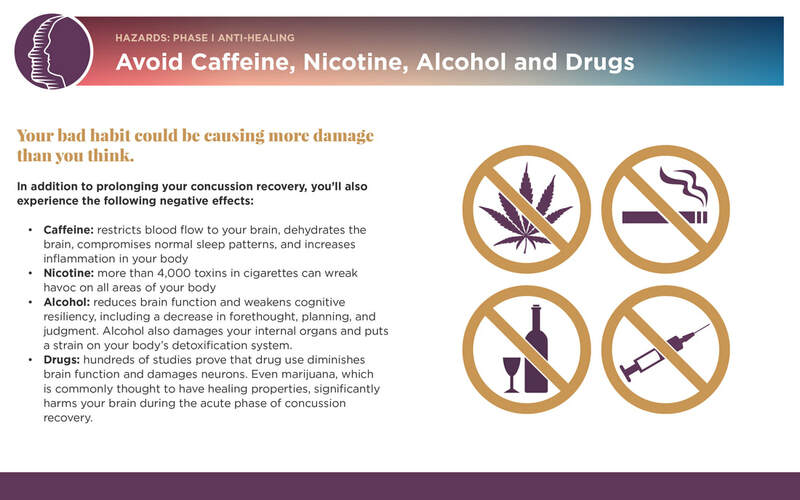 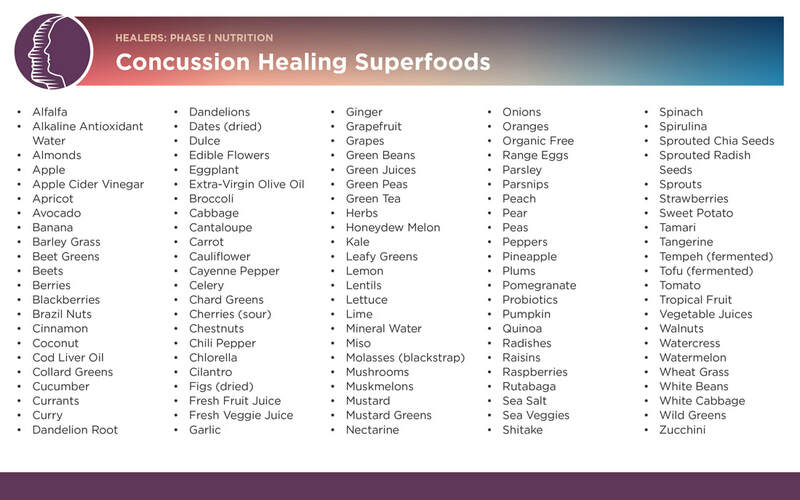 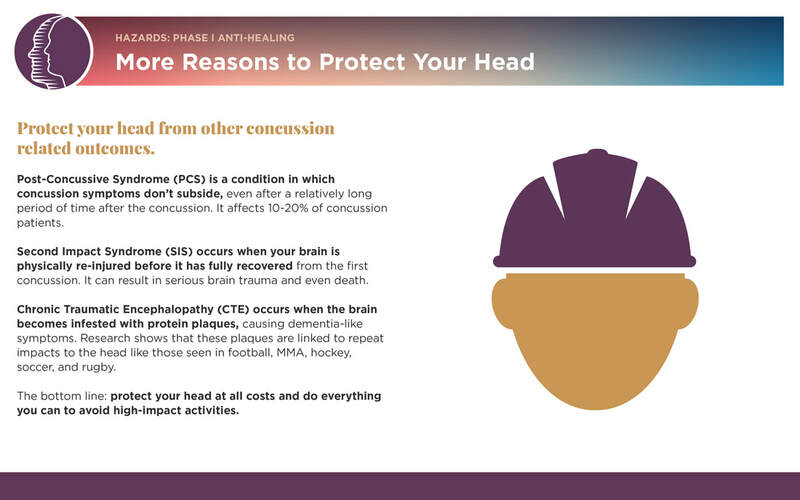 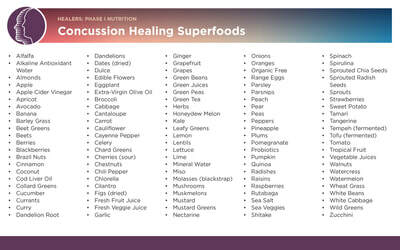 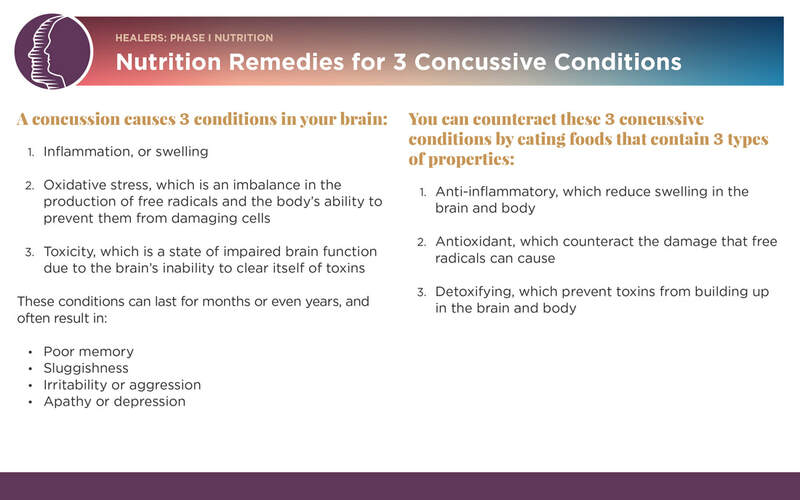 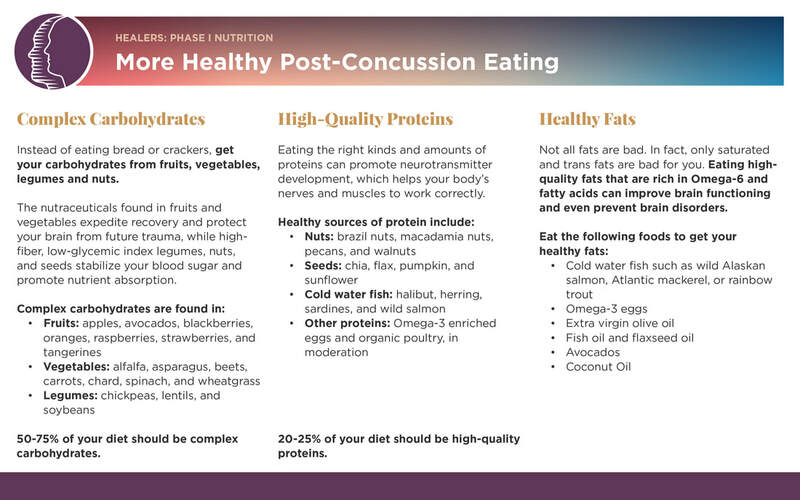 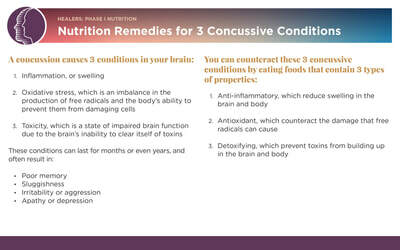 Your brain is particularly sensitive and fragile immediately following a concussion, so it’s imperative that you feed your brain exactly what it needs to fully recover. 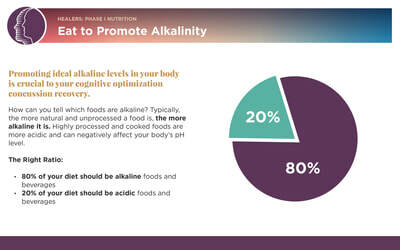 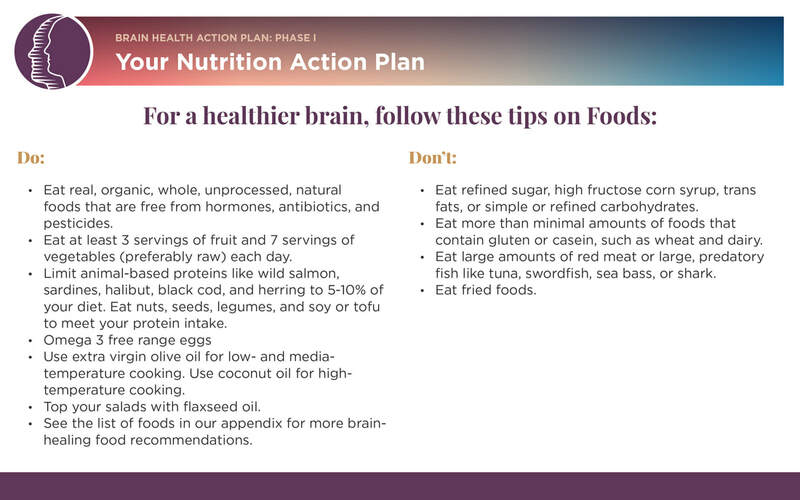 This will require you to make some adjustments to your diet, habits, and lifestyle. 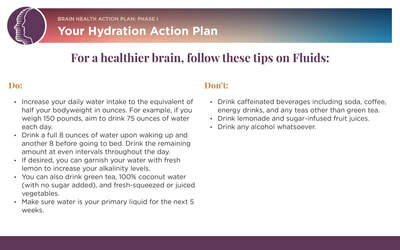 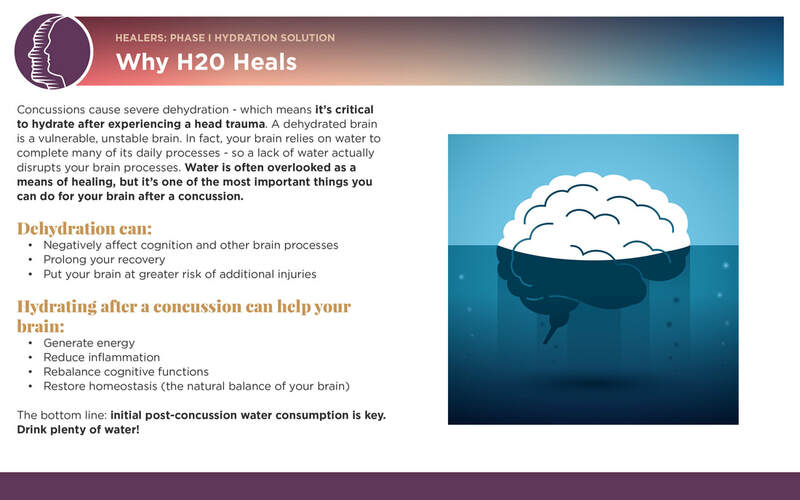 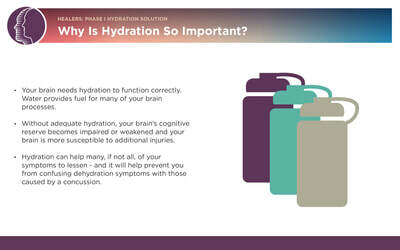 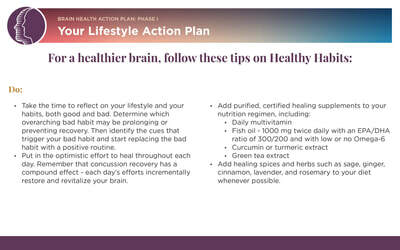 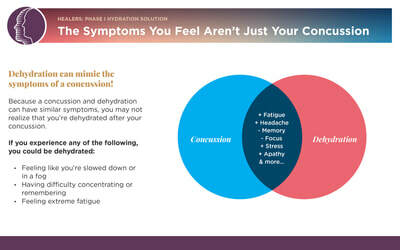 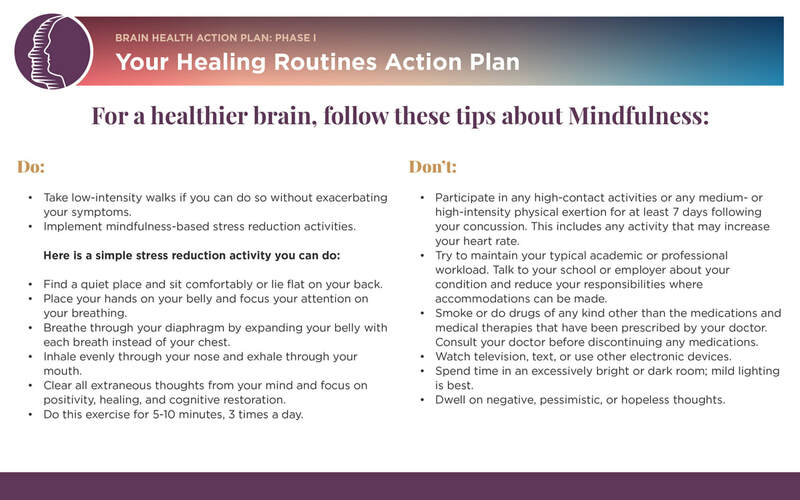 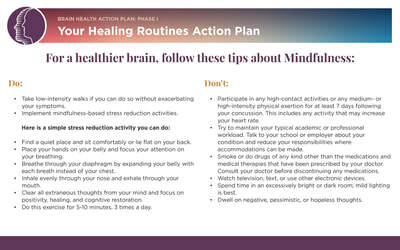 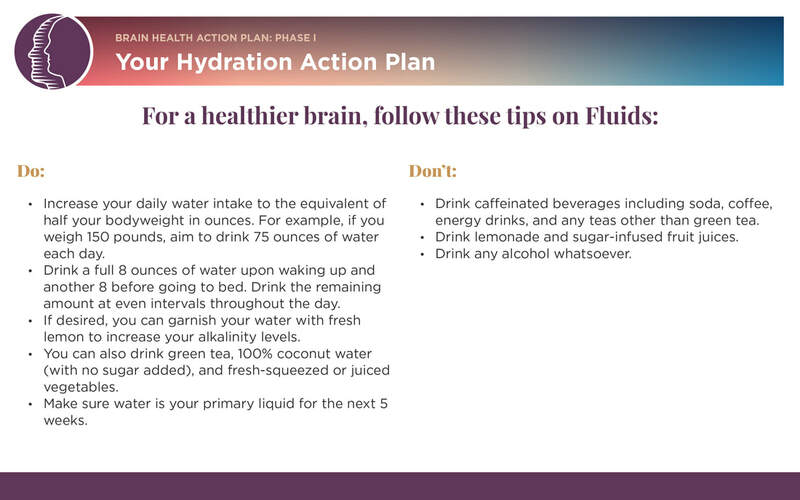 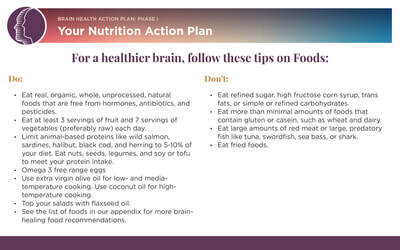 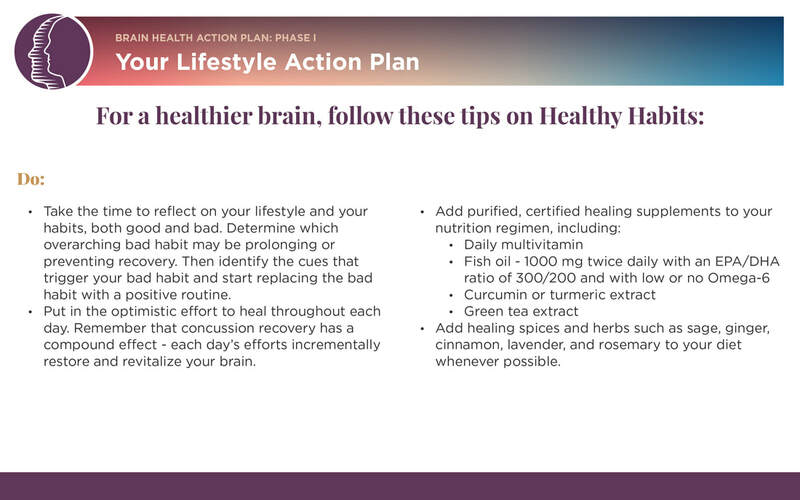 View the slides below for detailed tips about your Phase One recovery which focuses on Hydration, Nutrition, Hazards & Brain Health Action Plan.